We’ve often been asked by customers where we are at conferences, as we don’t ever have a conference stand, or actively try and sell our software or services at events. While we don’t like to sell in this way at events, our team love to attend conferences. We’re running the “managing search engine crawling and indexing training” course at the legendary brightonSEO this week, and are often there as attendees or speakers (and you’re often more likely to bump into us at the pre or after parties). 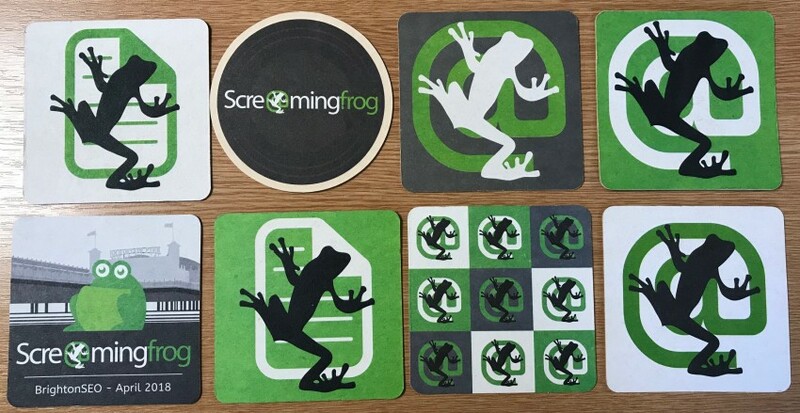 If you’ve attended brightonSEO in the past you may have seen our Screaming Frog beer mats, too. 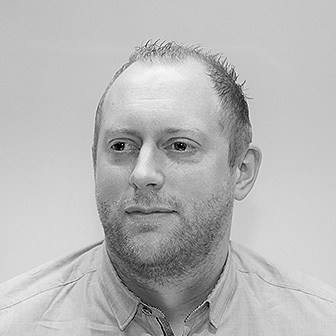 However, we thought we’d try something a little different at brightonSEO on Friday (28th September 2018), where we will have a stand for the first time, and will be running a small crawling clinic. 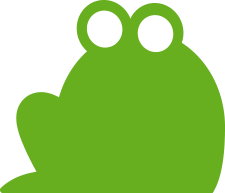 The idea is that you’ll be able to come and say hello to the Screaming Frog team and chat about any crawling problems you experience, how best to tackle them and any feature requests you’d like to see for the software – or just pilfer some swag. We’ll be on hand to help with any crawling issues and will have a few machines to run through anything. The team will be on the main exhibition floor (B14) throughout the day, so if you’d like to meet out team and chat about crawling, log files, SEO in general, new features launched in version 10 or ‘things we really should have included in version 10 and you can’t believe we didn’t’, then please do come over. Alternatively, you can say hello in the bar before or afterwards! See you all on Friday. Cheers, Gokhan! Good to see you there. Missed it last time :( when are you guys coming again? We hope to do it once a year :-) So hopefully we’ll see you at another one. I think this screaming frog is the best seo tool. I have got lots of help for if. Thanks to Screaming Frog Developers.